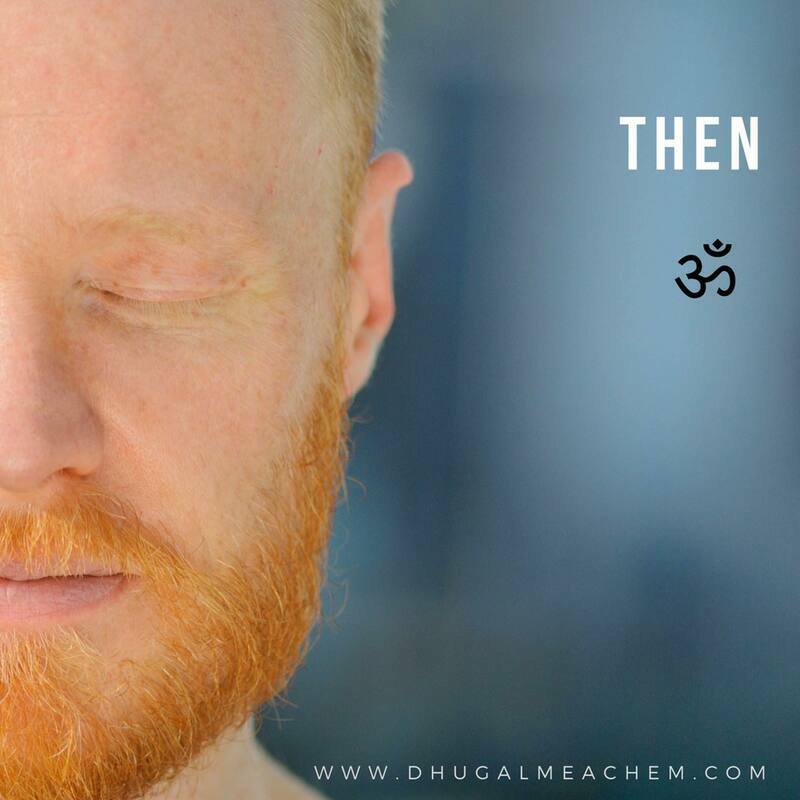 We are delighted to host our first RYT 200 Yin Yoga Teacher Training with experienced yoga educator Dhugal Meachem (Edinburgh, Scotland) at our studio in Helsinki! Educate and enchant you on why Yin Yoga is so good for the modern body and mind. ​Tuition includes all yoga tuition, training manual & Yoga Alliance certificate. You can also participate at separate modules as well! Our 4th MODULES (50hrs) is available now at ILMA Helsinki -webshop. Great! In this comprehensive teacher training you will learn everything you need to teach your first Yin class by the time you finish. You just love yoga and want to go deeper. Right On! ​You're covered here too. With the combined training, reading and discussion and interactive opportunities to learn, you'll be amazed at the depth of the yoga tradition. Fantastic! You already teach yoga, pilates or cross fit and you want to offer more to your clients. Good news, everything you learn in this course will add huge value to other modalities you already offer to enrich the suite of skills to boost your business and clientele. This 200hrs TEACHER TRAINING consists of 4 MODULES, 50hrs each. You can participate in the entire 200hrs training (2900€)* or join us at any chosen module/modules for only €795 (inc. vat). 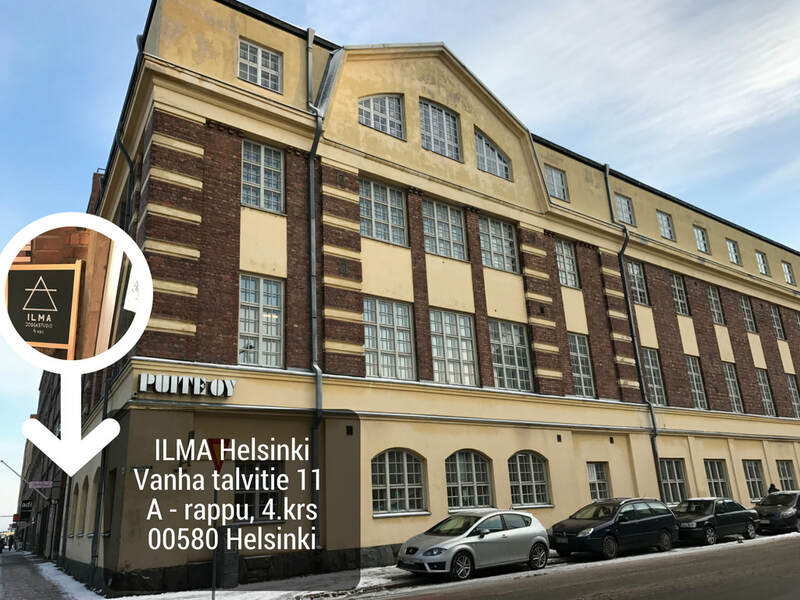 Training will take place at our beautiful and calm ILMA Helsinki -yoga studio in close vicinity of centrum of Helsinki. Dhugal Meachem has lived most of his life in Asia. mainly Hong Kong, Taiwan and Singapore. He started learning the Mandarin as a teenager and added Cantonese during his masters degree in Chinese kung fu cinema (and a career in language technology on mobile phones). All this time, Eastern spirituality, particularly Taoism and Tibetan Buddhism and their power to calm and center have been Dhugal’s foundation. Equally empowering is his study of anatomy related to yoga and martial arts. Seen by many as boring, anatomy is the foundation for better understanding our body and our minds. Dhugal sees it as foundational knowledge. Since 2011, he has been empowered hundreds of people to take care of themselves through with tailored training in Indian and Chinese spiritual traditions, and the physical practices of Yin and Hatha Yoga. Dhugal studied Yang Family Taichi before he moved to study Yoga. He is one of only a handful of certified YogaMazé teachers globally and continues to study with Paul & Suzee Grilley. 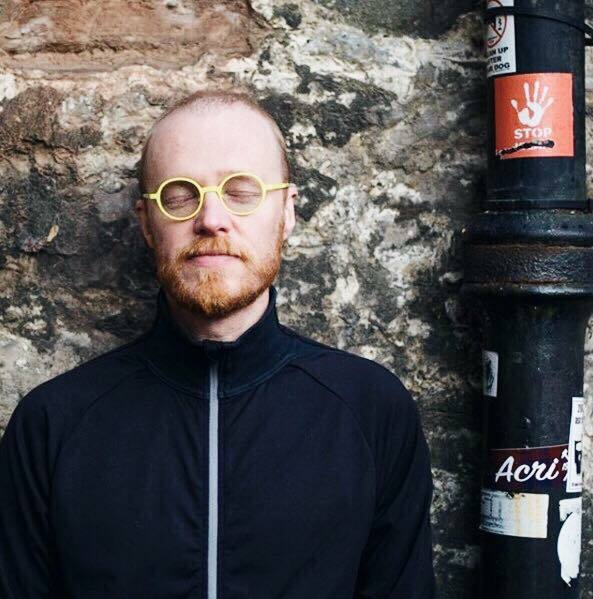 His teacher training and yoga classes are a vibrant mix of Yoga & Taoist philosophy, humor and empowerment. Come join him. His teaching aims to inspire. ​Tuition includes training manuals, yoga tuitions & Yoga Alliance certificate. Get only desired module (50hrs) or modules. After submitting the payment, you're in! If you have any questions, please email us or Dhugal. Course reservations are subject to availability on a “first come first served” basis. Fees are 100% non-refundable, at any time. ILMA Helsinki (Viheczek Yoga Oy) is not liable for any illnesses, delays or costs resulting from your failure to meet these requirements. You consent that Dhugal Meachem Yoga Yogi may use my personal data including name, phone numbers and email address for our own promotions.